• ASW, AAW, ASUW and EW. View the video about the Sigma Class Frigate 9813. 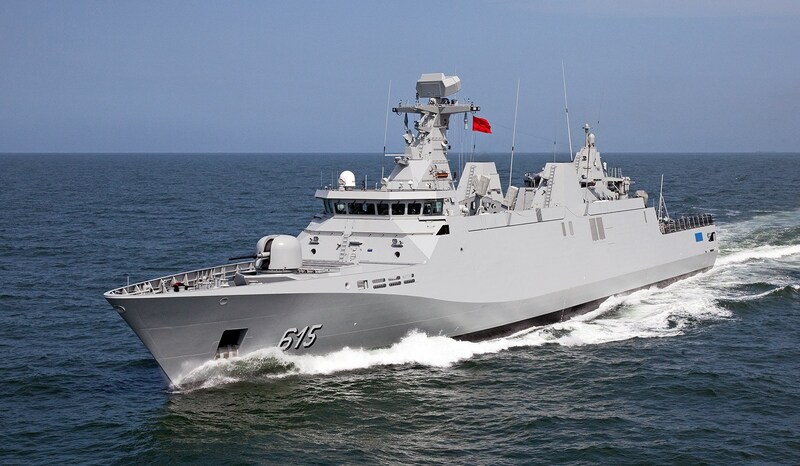 Sigma Class Frigate 9813 Allal ben Abdellah. 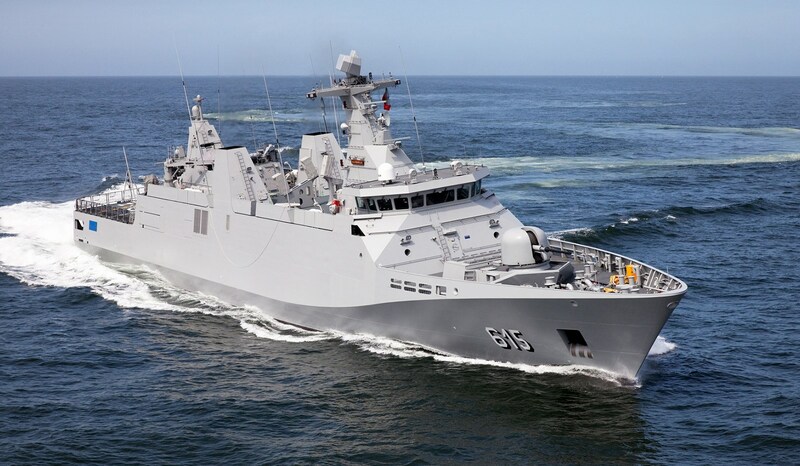 Damen has extensive experience in the use of composite materials, in situations ranging from tough applications for the offshore industry to high tech Interceptors for navies, coastguards and police forces.